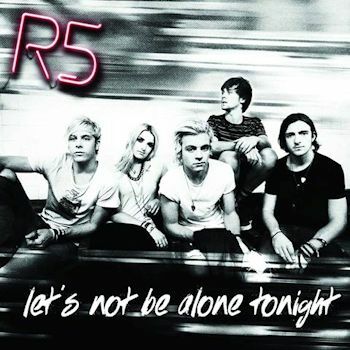 R5 to Premiere New Single "Let's Not Be Alone Tonight" on SiriusXM Hits 1 February 13th | Home | Ready, 5et, ROCK! Is iTunes the only way you can get it...in the pat I could order it through my phone. ?